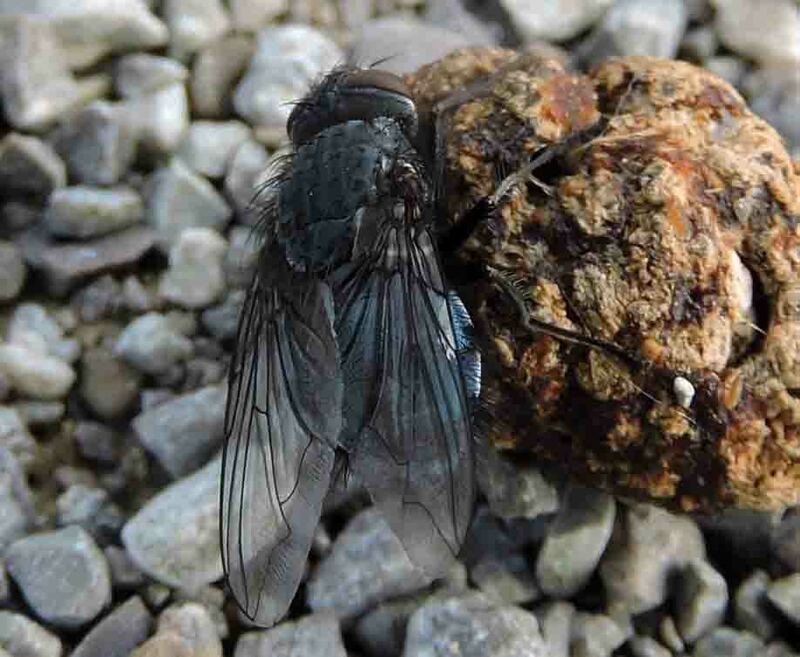 Diptera.info - Discussion Forum: Calliphora vicina ? I observed this Calliphora in Calais in the north of France the 26 of March 2016, I think of a Calliphora vicina ? Not possible to say. Basicosta looks pretty dark .... suggesting another species. Thanks for your opinion so I stay at Calliphora sp.